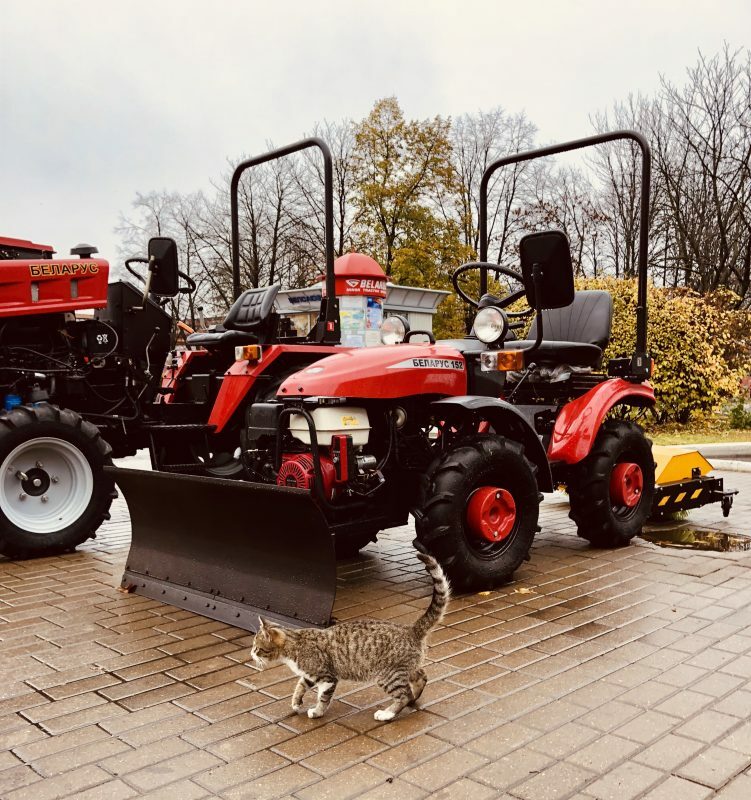 So, last week we – partially Belarusian, partly Dutch Brave Girls were lucky enough to visit the Minsk Tractor Works (MTW). OMG, it is so big, it’s even bigger than big, it’s huge, I mean it’s ginormous. We felt so teeny-tiny. During our visit, we got to see the skilled workers on the assembly lines making gears, wires, cabins, and wheels. We spent several hours listening, making boomerang videos, and time lapsing the working process and here are the Top 6 facts we thought we would share…because there were just too many fun facts to just be 5. 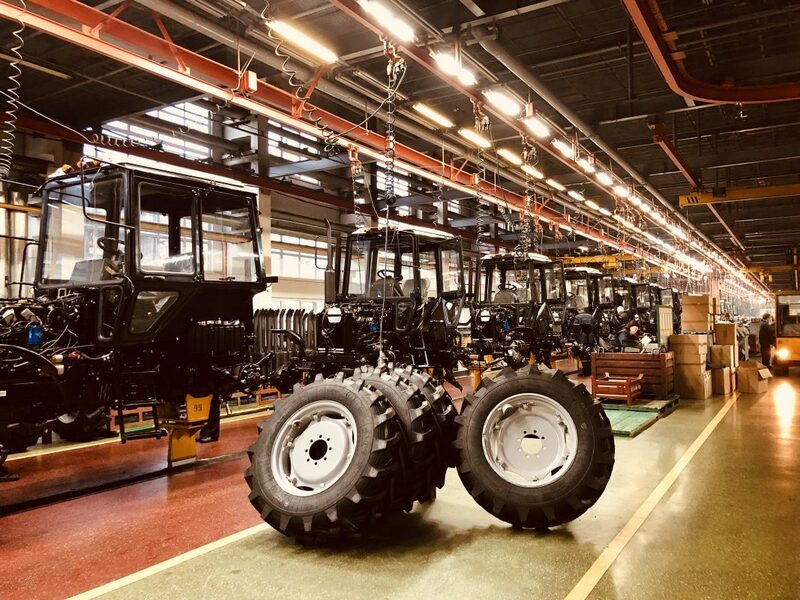 Fact №1: Every 5 minutes a new tractor is born! 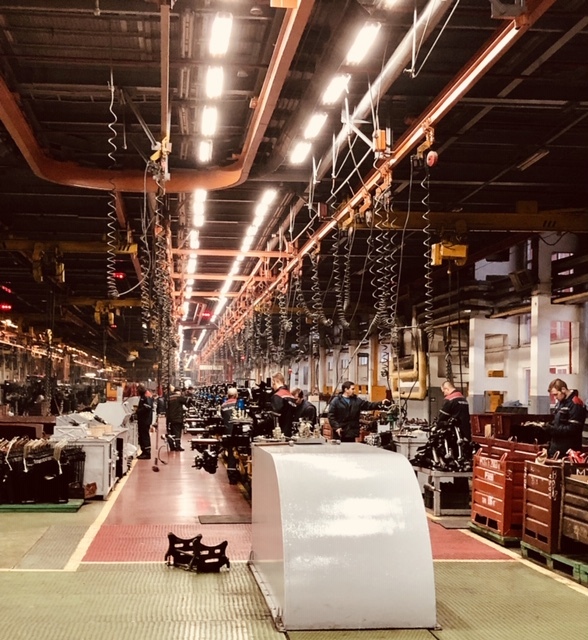 Fact №2: There are around 16,000 people working in the factory and 30% of those are women! Fact №3: One of the most popular models is called the Belarus and is known throughout the world. In fact, the tractor has been such an important part of Vietnam’s agricultural history that in 1987 it appeared on their national currency (200 dong). Fact №4: It is an open joint stock company which means that 100% of its stocks belong to the State. Belarus owns Belarus. Fact №5: Since the mid-1950s MTW produced 3,890,479 tractors (and 3 more while I am typing). 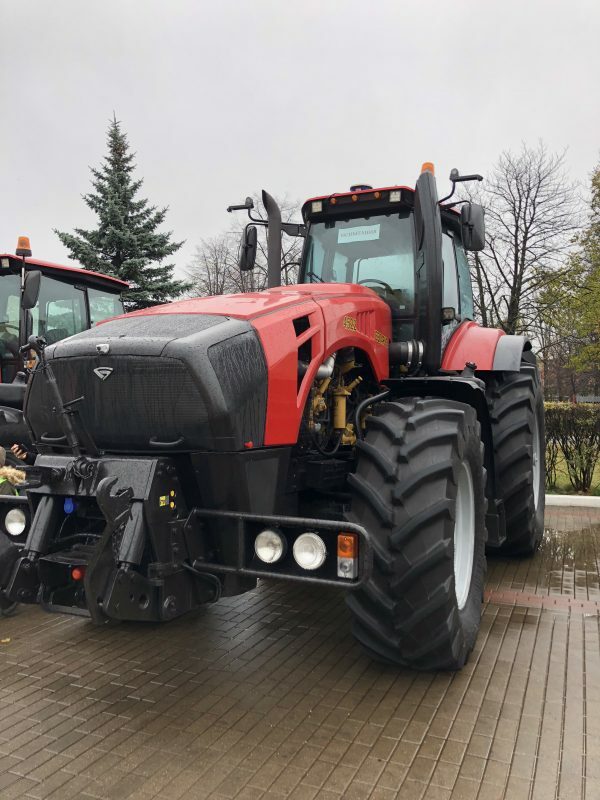 So, in a few years we will celebrate the 4 millionth tractor made in Belarus. Boom! Fact №6: Finally, every 10th tractor in the world was made here inside these walls. We are proud to see our people working and achieving such amazing results.